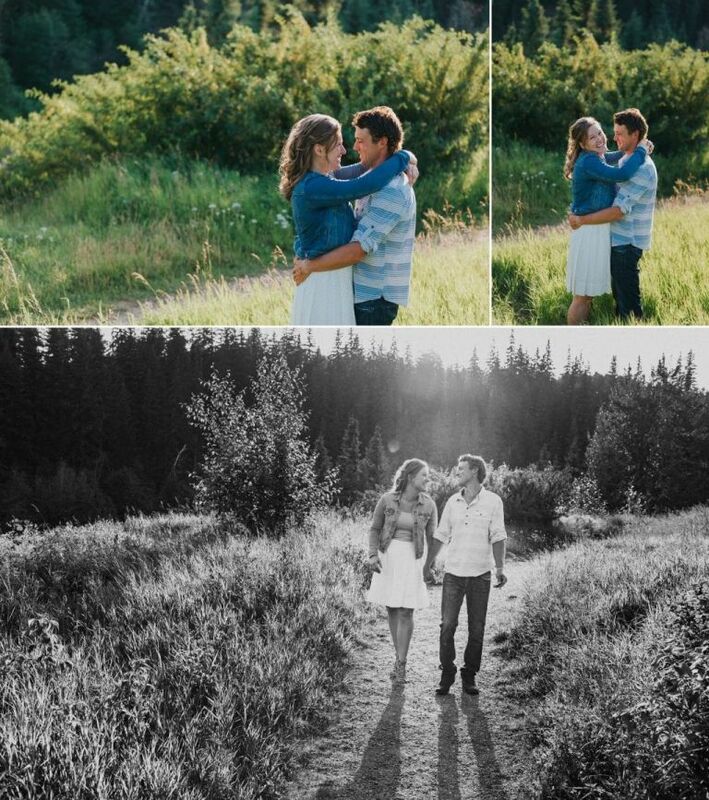 In just over a month, Cara & Sean will say their I Do’s in front of their friends and family. 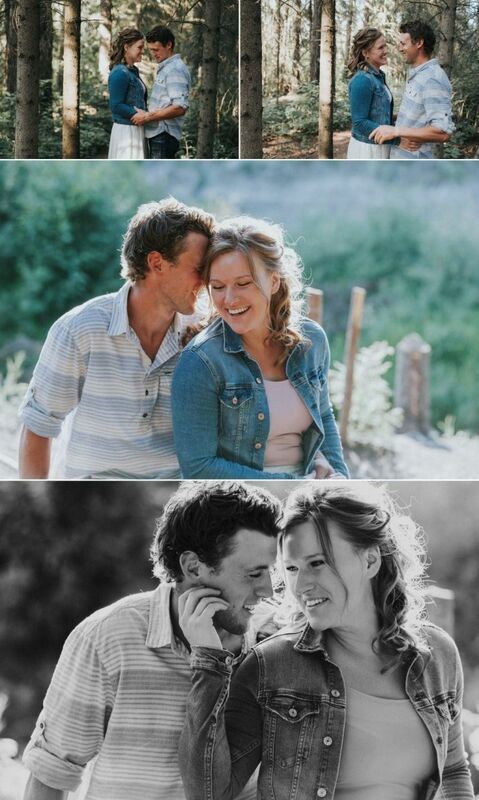 We can’t wait to photograph their wedding day. 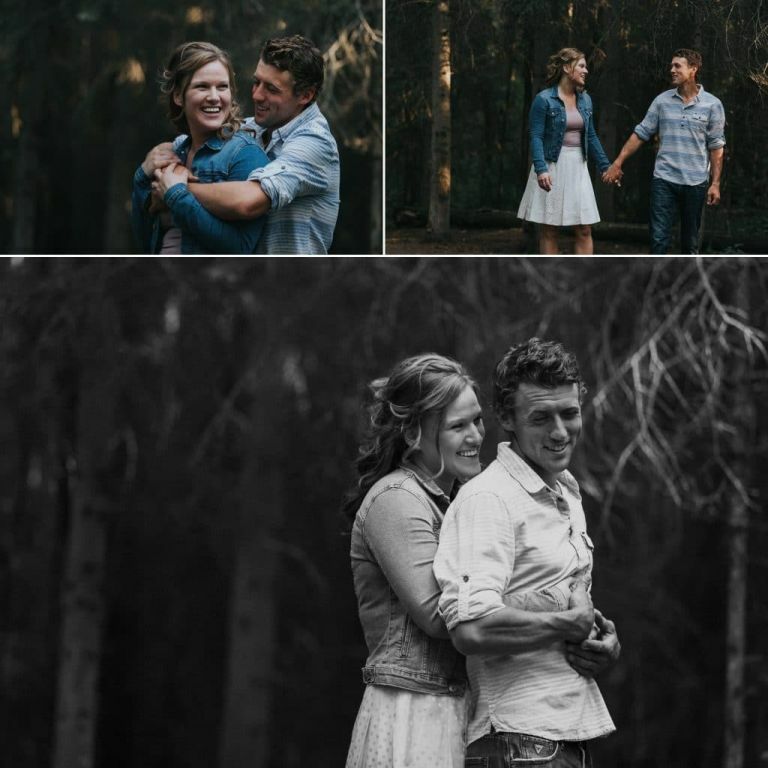 We met up with them a couple of weeks ago on a beautiful summer night to photograph their engagement session. I don’t think a moment went by when they weren’t looking at each other or giggling. These are always great signs that a couple is crazy about each other and can’t wait to tie the knot. 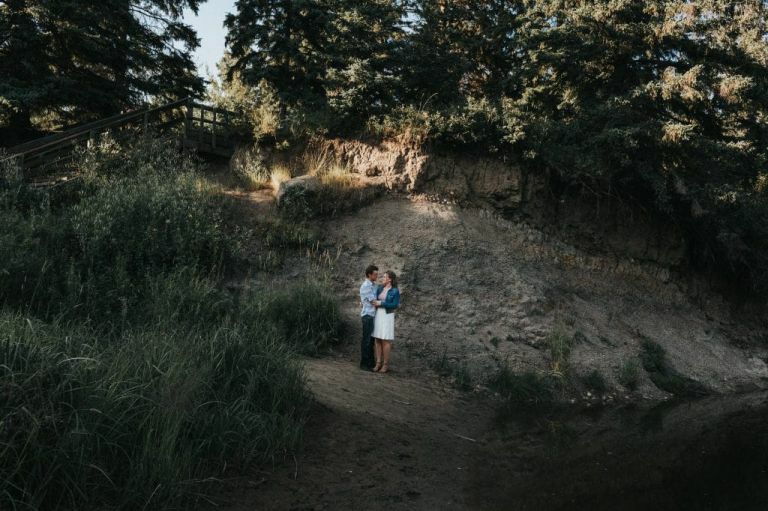 Both Cara & Sean never had explored Whitemud Park before so it was an added bonus getting to introduce them to one of our favourite spots to go for a stroll or romantic walk in the city. Where is your favourite spot or hidden gem in Edmonton where you go to get away from it all? 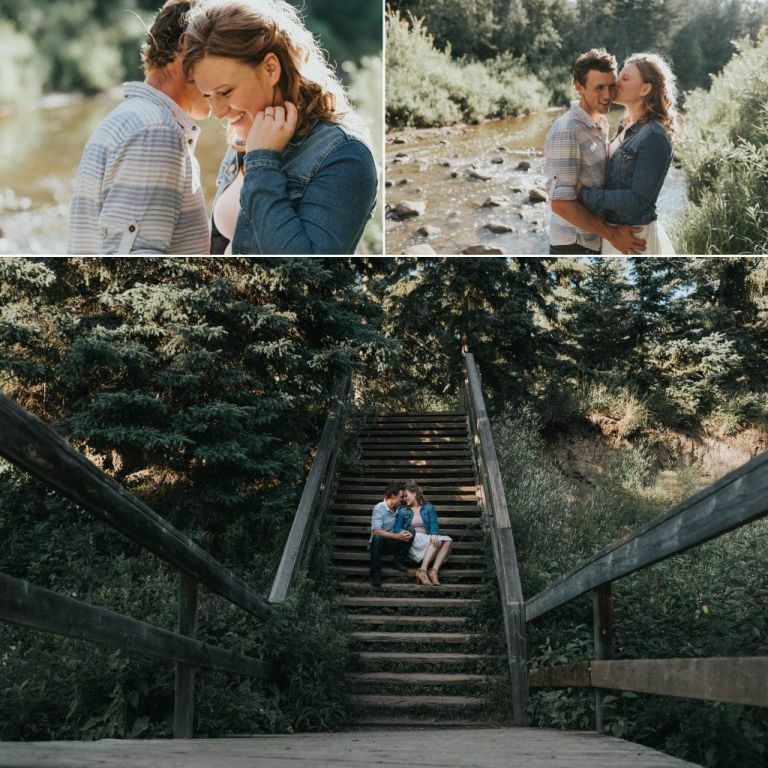 Enjoy these photos from their engagement session and stay tuned to the blog for sneak peeks from their wedding this fall.